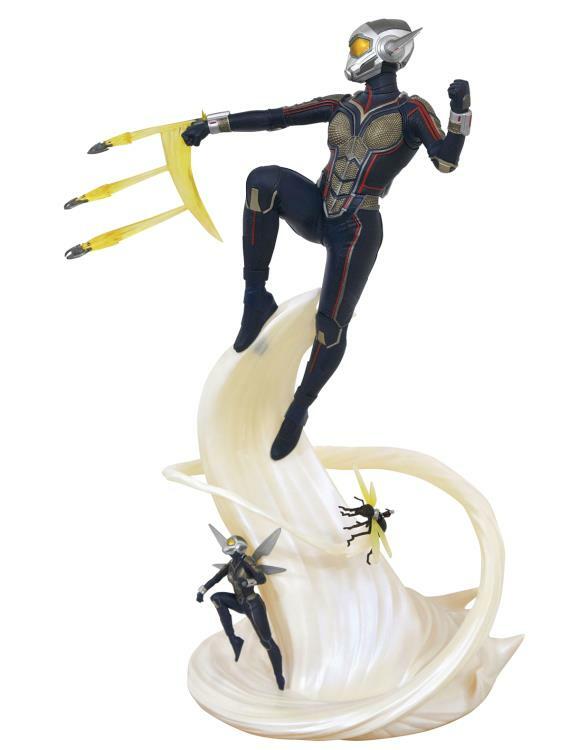 This Wasp statue features the size-shifting heroine at full size as well as miniaturized and even includes a tiny Ant-Man! 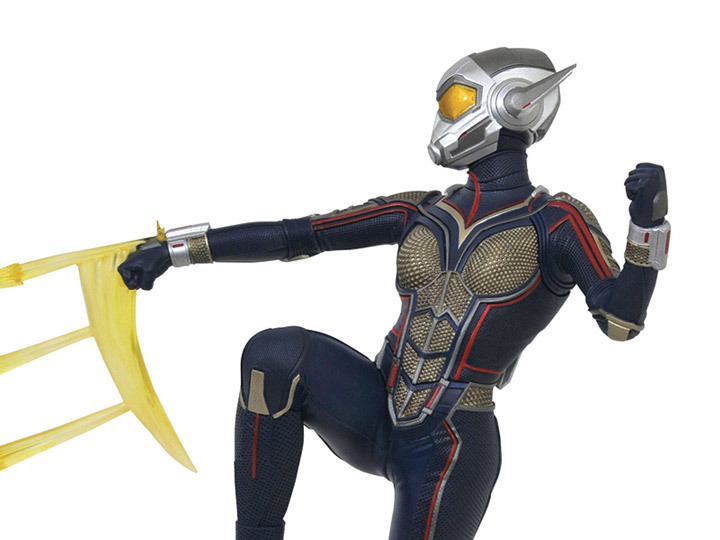 This resin statue is limited to only 1,000 pieces and comes packaged with a certificate of authenticity in a full-color, hand-numbered box. Sculpted by Jorge Santos Souza!